History – Service Machine Shop Inc. 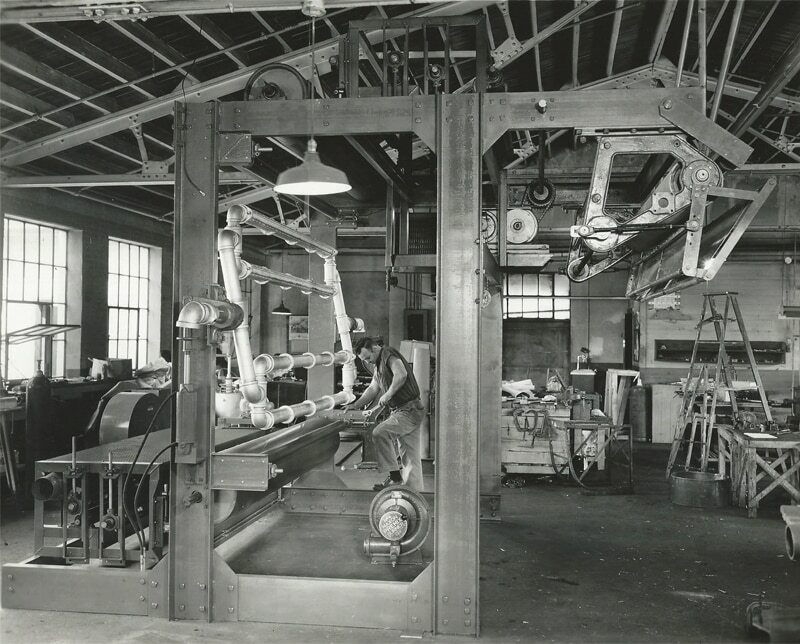 In 1945 Service Machine Shop Inc began serving as a general Job Shop serving a single plant that manufactured rugs. In the early 60′s the textile industry was booming and SMS quickly adapted by becoming the first custom manufacturer in the area. 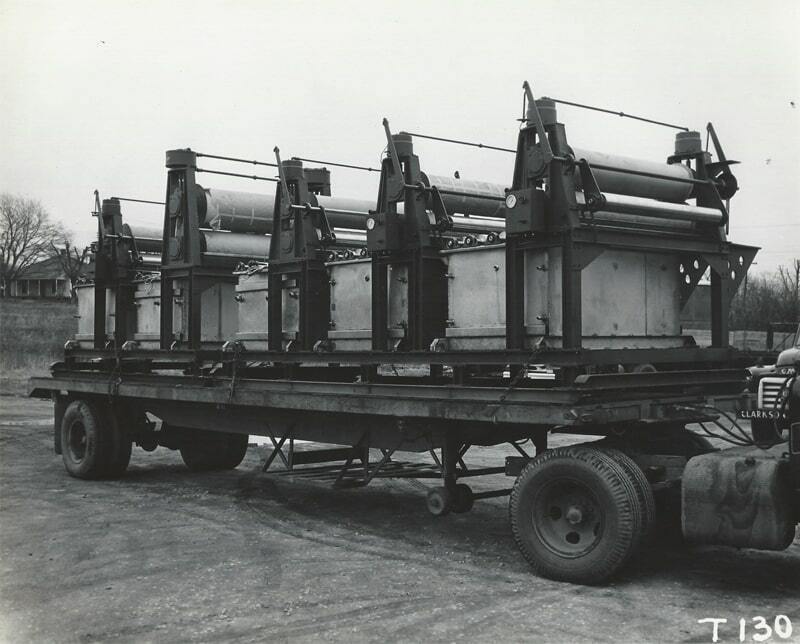 In the beginning, SMS supplied OEMs with rolls for all types of machinery. Later, textile mills found that they could use SMS for Roll rework, along with replacement or spare rollers for all types of equipment. 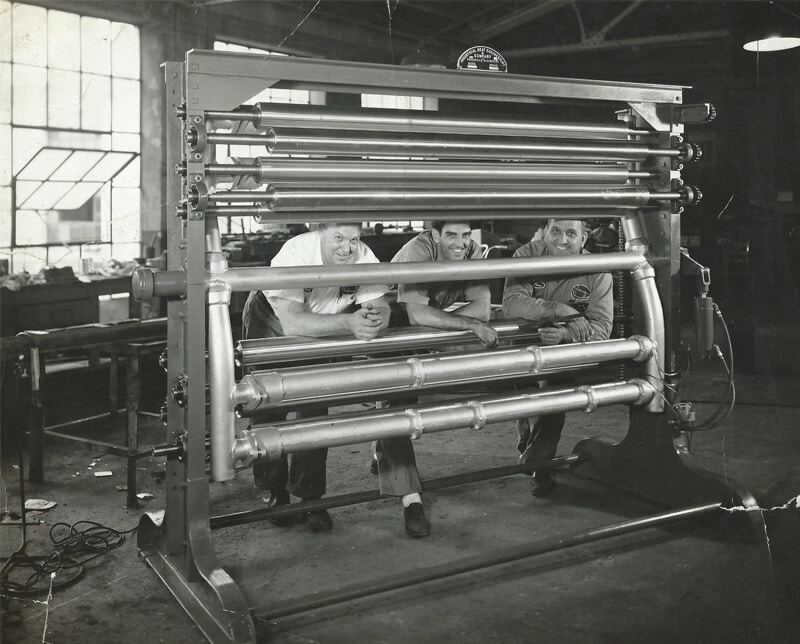 As word spread about the capabilities and versatility of SMS, OEMs around the country began using SMS to Supply Rolls for heat processing equipment. Our conveyor rolls are used in furnaces, ovens, quenches, and cooling unit equipment. The industry is ever expanding. The nearly 70 years of business history, and over 250 years of combined machining experience, has enabled SMS to not only keep up but stay ahead of the changes in the technological advances of the industry. SMS has now supplied rolls for equipment being used in countries such as the US, Canada, Mexico, England, Turkey, Pakistan, China, India, and Phillipines. Our product is currently in corporations such as: Mercedes-Benz, Ford Motor, Volkswagen, Volvo, Suzuki, and Mercury Motors. We would like to meet your companies needs, and we feel certain that we will meet and exceed the quality, pricing, and delivery requirements you may have. 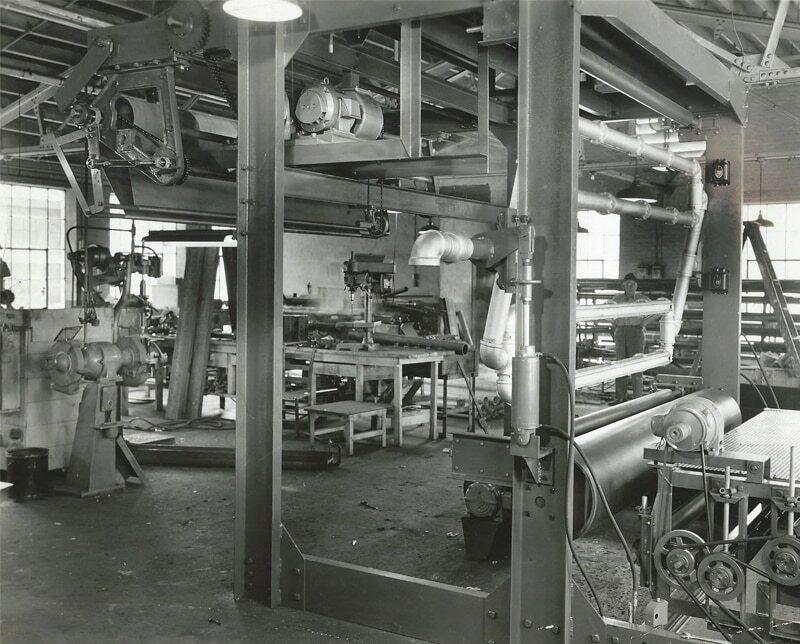 Dean Kirkpatrick, its owner, had eight years experience with textile machine fabrication and design before taking over the helm of service machine shop in 1982. Service Machine Shop fabricates rolls per customer specifications for furnaces, ovens, air cooling units, and water quench tanks used in the heat treating industry. 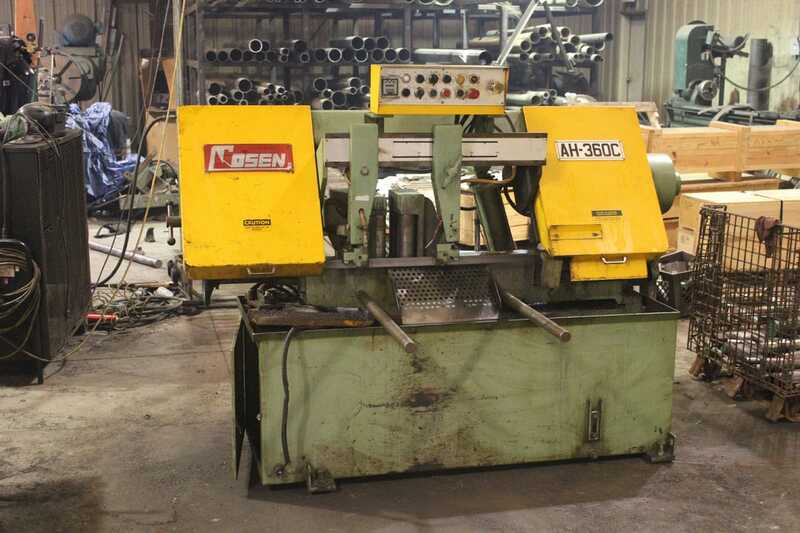 We manufacture and Machine Rolls from 1 to 1000 and from various materials specified for each application. Rolls are fabricated from heavy wall pipe and tubing, RA 330, T304 & T316 stainless steel, as well as HT, HK, and HF high temp stainless steel alloys. Typically, Roll journals may carry as large as a 4.750″ major diameter. Special finishes can be put on journals by request, which require gratify bearings. Service Machine Shop custom fits each roll with press fits and quality welding procedures which gives our rolls the reputation of long life even under the most abusive situations. We also offer stress relieving as well as different types of rubber, urethane, teflon, and epoxy coatings. Service Machine Shop has placed rolls in some of the largest automotive foundry installations in the world. We strive to keep our quality at the highest level possible while at the same time maintaining low-cost and ever competitive text all market. So, whether you’re designing new equipment or maintaining upgrades on existing equipment, service machine shop is the company for you. Our spacious 16,500 square-foot state-of-the-art facility offers unlimited production all under one roof.